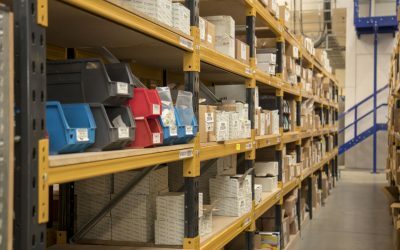 This year our annual stock take will take place on Thursday the 28th March 2018. Please also note that the last day for despatch will be Wednesday 27th March. We will resume normal business activity on Friday 29th March . 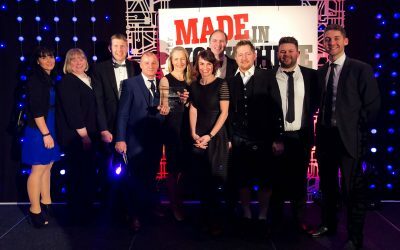 OE Electrics wouldn't be the same without our team. 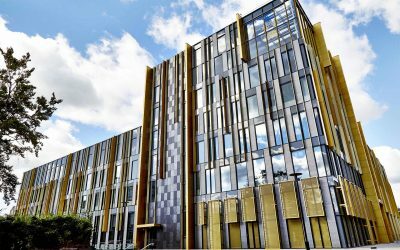 This video, produced at the request of LEP for Leeds City Region FUTUREGOALS, interviews our staff discussing what OE Electrics is like and what it's like to be part of the team here. 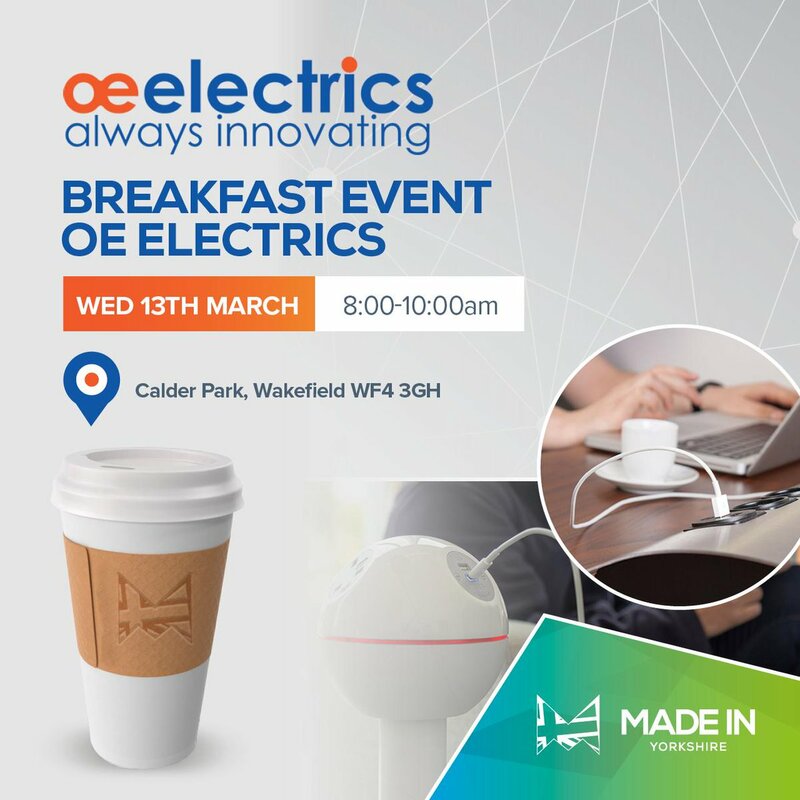 Look out for OE Electrics at Wakefield First’s FREE export event. 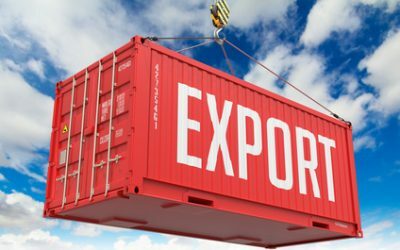 Hear first-hand from local & national experts of exporting opportunities & demystifying common misconceptions & mistakes. 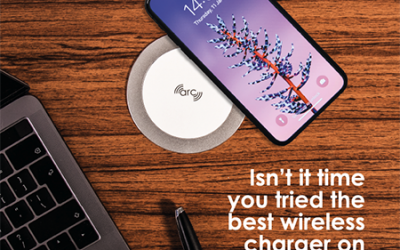 Look out for OE Electrics’ exciting new advertisement, featuring advanced wireless charger ARC80, in FX Magazine. Jeremy Corbyn MP delivers his speech from our very own head office here in Wakefield, West Yorkshire. 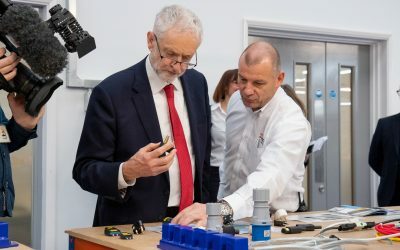 We were privileged to show Mr. Corbyn what we do and how we work here at OE Electrics. How USB-C bridges the gap between devices offering a simpler and more convenient future. USB-A and USB-C – What’s the difference? The USB Type C connector is now being adopted by all the major manufacturers of mobile devices (phones, tablets etc) and has already been incorporated into some laptops. 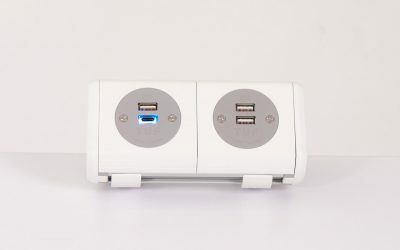 This is not only because of its small form factor and the fact that it is reversible, making it simpler and easier to use, but also because it enables significantly faster charging than was possible with the USB Type A connector, whilst at the same time (for relevant devices) replacing all former AV/data connections, such as VGA, HDMI, USB-A, RJ45.